Decided to continue the sale for all of you that called and asked that we extend. 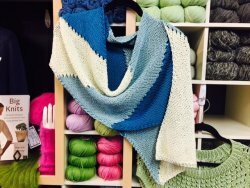 Below you will find pattern links for free Rowan Patterns, PLUS we have lots of 1 & 2 skein project patterns at the shop! Great selection of summer and All season yarns. 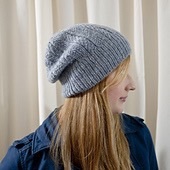 The following are a few great patterns for Rowan yarns..Think Holiday Gift Giving NOW!